Pain management is not just about resolving the physical aspects of this condition. There is also a strong psychological component to pain management. That is not to say that the pain you feel isn’t real or isn’t very bad. Yet, there is a component of your mental health that can be impacted by chronic or severe pain especially when it lasts for a long time. 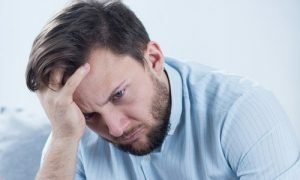 This is why many times, when you see a pain doctor in New York City, you’ll need to also see a psychologist to talk about what is happening, why it is happening, and what can be done about it. How Can Psychological Treatment Help You? And, when you have these feelings, and they last a long time, that impacts your overall wellbeing. It can also impact the way you sleep, your relationships personally and professionally, as well as your stress levels. In fact, for many people, ongoing pain that’s not treated can create depression and anxiety that actually worsens the way they feel. Psychological treatment aims to reduce this type of outcome. It is a safe and nonmedication method for reducing pain. It reduces high stress levels that worsen pain. It offers an opportunity to give you a place to vent and to let go. It teaches you how to cope in high stress and high pain instances. It also helps you to learn how to manage a very difficult situation. 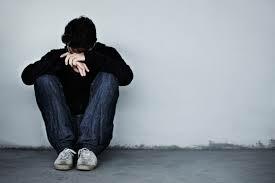 It is important to know that psychological treatment for pain isn’t often an option. It is often one of the most important components of a well-designed management program. That means that most pain doctors will encourage individuals to seek out this type of care. It not only can help you to feel better, but it also assures your doctor that you truly are experiencing pain that is impacting your quality of life. And, it can provide an avenue to improving your overall ability to manage your life as it is. With the help of our pain doctor in New York City, we can offer you the right combination of care to improve your pain. 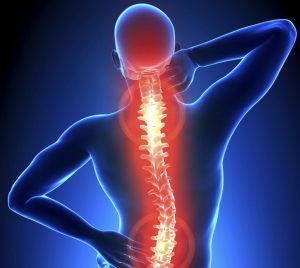 If you are experiencing any type of pain at all, we highly encourage you to call us today at 646-862-5555 to schedule an appointment with the best pain doctor in all of New York City. Can Aquatic Therapy Help with Pain Management? What Is Cognitive-Behavior Therapy for Pain Management? What Can a Pain Doctor Do for You? How Can an Exercise Program Reduce Pain? ← How Can an Exercise Program Reduce Pain?